It is a significant increase from Ares’ predecessor fund, which closed at $825 million four years ago. 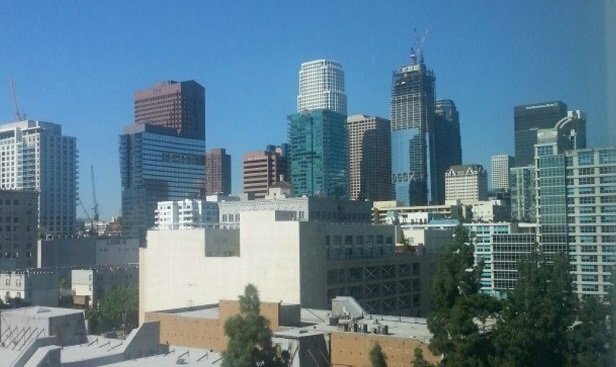 LOS ANGELES–Ares Management Corp. has made the final close of Ares US Real Estate Fund IX at approximately $1.04 billion. The initial portfolio will comprise 38 hotels consisting of 27 Hyatt Place properties and 11 Hyatt House hotels located in the US, with a total of 4,950 rooms and an appraised value of about $720 million.